"David is amazing! His intuition and deep tissue sculpting technique makes his bodywork unique and healing. Every time I get on his table, he always knows exactly what my body needs. 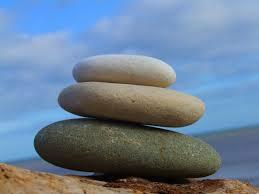 He takes an individual approach for every client to personalize each massage each massage for your body. This massage will be one of the most relaxing and therapeutic experiences for your body." 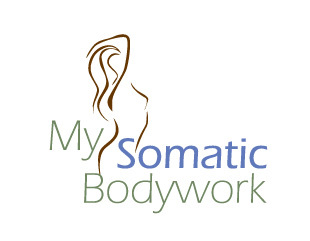 "I was recommended to My Somatic Bodywork by a friend to deal with some back trauma resulting from a car accident. The Somatic Experiencing and massage work David and Stephanie did with me was different than any I had received in the past. The slow movements they had me do helped me let go of the trauma and tension I was holding in my back. Now, I see them for more traditional massage and body work. Highly recommend them for both types." 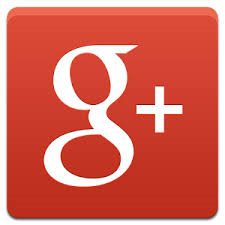 "So far I have had very enjoyable experiences. I have received Swedish messages from both Stephanie and David, and will definitely come back, can't wait till next time!" 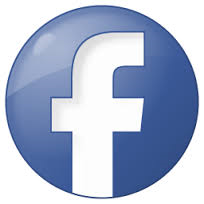 "What a great massage, I felt very relaxed after my massage therapy session with David. He seemed to know exactly what muscles to work on and was willing to address my quirks (ticklish) thoughout my session. I highly recommend going and I will for sure be going back!" ​experience with good feedback on mistakes."